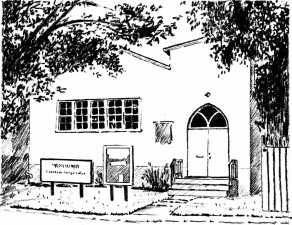 About Westwood - A compassionate community of free religious thought, inviting all people to rest, grow and serve the world. We believe that everyone has the right to seek truth and meaning for themselves. We acknowledge and respect the diversity of religions and beliefs of our members and friends including those who identify as non-theists, atheists, agnostics, free-thinkers and humanists. Our own life experience, our reflections upon it, our intuitive understanding and the promptings of our own conscience. Our Unitarian Universalist Principles & Sources are the basis for our religious and moral lives. We strive to fulfill our Purpose, Mission & Goals and to be good stewards for our organization and community. What does it mean to be a member or friend of Westwood? – Read Membership / Friendship Procedures to learn more about these roles. Westwood practices shared ministry with professional leadership, lay leaders for Sunday services, and lay chaplains to perform rites of passage such as weddings, child dedications, memorial services and other important milestone celebrations. Our Members enjoy and learn from each other at gatherings for social and educational purposes and at a monthly Second Sunday Potluck lunch. Check the links under the “Participate” menu at top of every page. We welcome visitors at these events as well. We actively engage in a variety of social justice issues. Westwood’s minister is the Reverend Anne Barker. What happens at our Sunday morning services? Our services are eclectic and often the format and the seating changes. However, most services begin with a chime calling us together, followed by a music piece performed by our guest musician(s). We usually sing a few hymns, chants or rounds. We always make time for the lighting of candles of concern or celebration, where individuals have an opportunity to share important milestones or concerns in their lives. A collection plate is passed to cover the expenses of our self-financing congregation. We usually have a talk (sermon), sometimes by our Minister but often by our members or invited guest speakers. We end with a few moments for reflection/meditation followed by a time for coffee, tea and conversation. We hope you can come and experience our Sunday services with us. 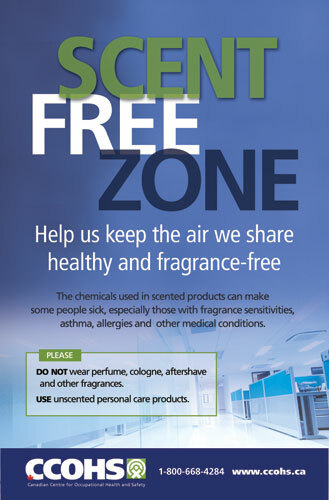 Please note: Westwood has a scent free policy. We ask all visitors to respect the health and safety of others.